service at its best since 1987. Is your water heater producing enough hot water? Be sure you are maintaining your water heater with professional inspections, including flushing the tank of sediment and minerals, and inspecting the anode. When it comes to repairing leaky pipes, it’s best to call the professionals. Temporary solutions won’t last long. At Reliable Plumbing & Heating Services, we'll get it right the first time. Call the expert heating service and repair technicians at Reliable Plumbing & Heating Services for all of your furnace and heating needs, from tune-ups to new furnace installations. 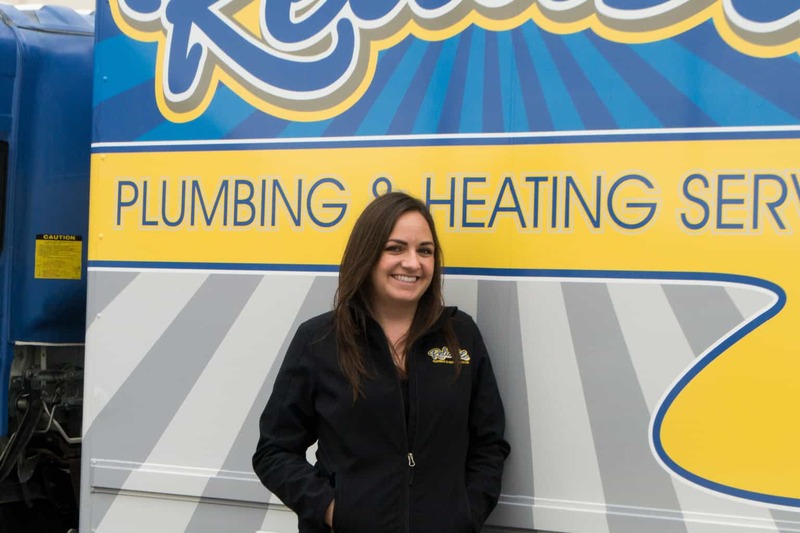 Why Choose Reliable Plumbing & Heating Services? 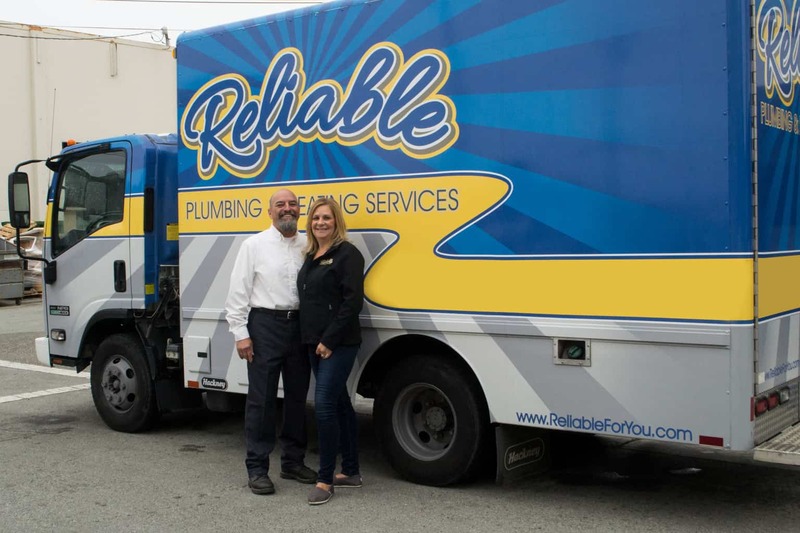 Since 1987, family owned and operated Reliable Plumbing & Heating Services has been one of the most trusted and dependable plumbing and heating companies in Seaside, CA. When you call, you will always be greeted by a warm, friendly person ready to schedule one of our expert plumbers or HVAC techs to come to your home or business, at your convenience. 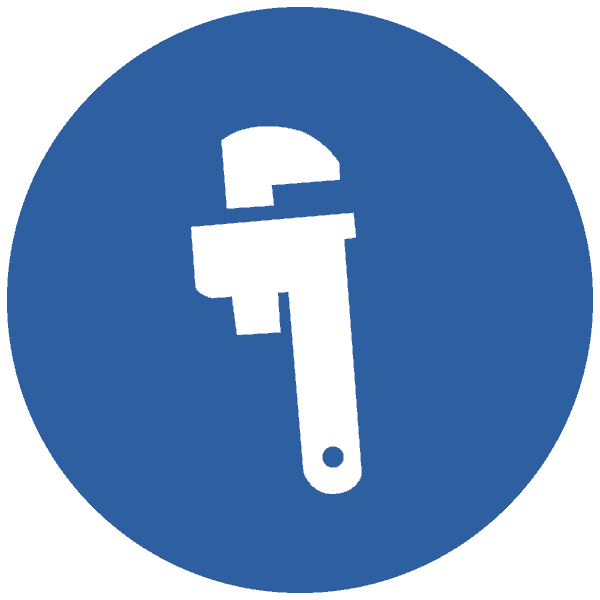 Immediately upon arrival your technician will evaluate and diagnose your plumbing or heating problem. We'll spend time talking with you about what we have found, the cause of the problem and our repair recommendations. Your Reliable Plumbing & Heating Services technician will be respectful, wear shoe covers to protect your floors and will always clean up before they leave.